The secret to finding happiness is really not about “looking” for it. It’s about creating it. We can best create joy in our lives by living righteously and doing the things that light our hearts with happiness. I’ve wasted a lot of time looking for happiness by trying to be perfect instead of simply trying to be the very best me. Life is so precious. I encourage you to do at least three things today that fill your soul with joy. 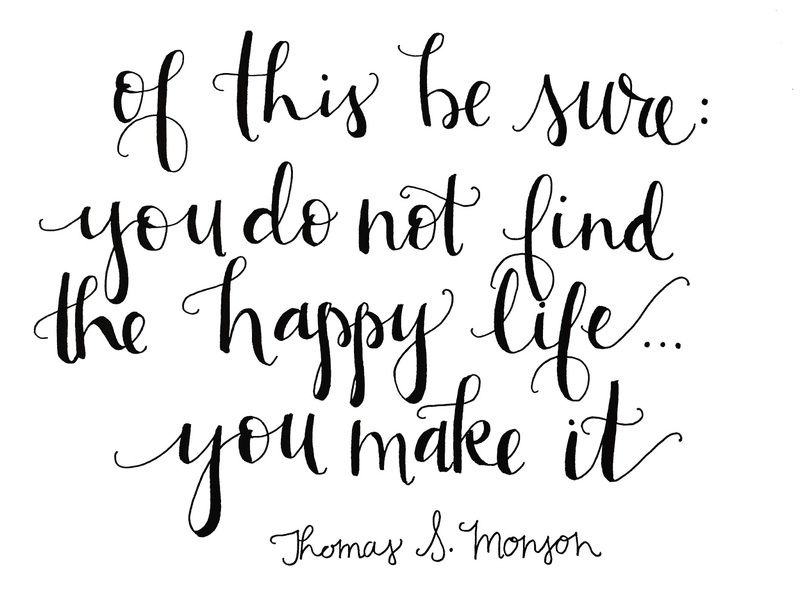 In this way, you will be creating your very own happiness.